Thanks to the Aeroforce Performance Cleaning System, the iRobot vacuums 50% better than regular vacuum cleaners. And the best part is that you only have to press the Clean button, and the iRobot will do all the work for you! No more wasting time on cleaning! Other special features are that the iRobot recharges itself and returns automatically to its Home Base when it has cleaned everything. Pretty convenient don’t you think so? The retail price for the iRobot Roomba 800 is $700. 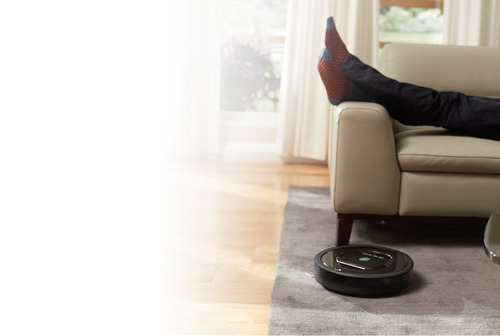 For more information, go to http://www.irobot.com/us/learn/home/roomba.aspx. Previous Article The Ostrich Pillow Light – Sleep Everywhere!